Before that, March 25, 2018 will be the final day you can buy the Wii Points currency. While you can still redownload previously purchased software after the fact until termination, you have until the 26th of March (that’s this month!) to add funds to your account. How does this affect you? Well, the Wii has a comparatively massive online library of retro titles to choose from, and while the Wii U also offers a Virtual Console, it is nowhere near as extensive as that of its predecessor. Plus, with Nintendo having dropped first-party support for the Wii U eShop altogether with the launch of the Switch (which still lacks a dedicated Virtual Console at this time), the 2006 system and the backward compatible Wii Channel on the Wii U remain the only way to play certain games that haven’t been properly ported over to the Gamepad-powered system. That means this is your last chance to buy the original Super Smash Bros. for Nintendo 64, or pick up the original SNES iteration of Chrono Trigger, or—in our case—download SEGA Master System and SEGA Genesis/Mega Drive titles on a Nintendo system at this time. UPDATE: Forgot to specify the Import titles that were released outside of Japan, which have an extra 100 Wii Points tacked on. Special thanks to @CrossForte on Twitter for the correction! Finally, there is also the WiiWare version of Sonic the Hedgehog 4: Episode 1, costing 1500 Wii Points. 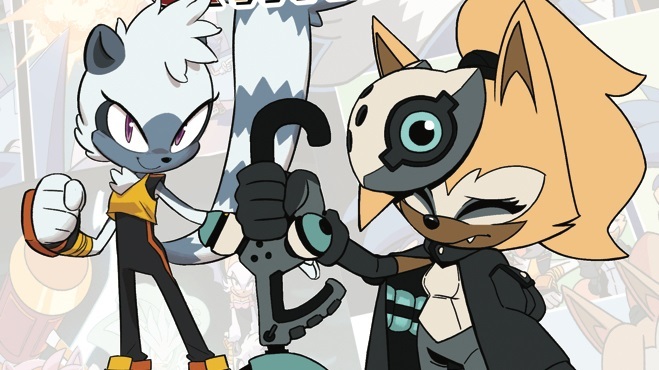 Now, most of these have seen a handful of other releases since, be it via other online storefronts such as Steam, or on mobile devices via SEGA Forever, or for most of the Sonic offerings—if you own the original Wii with GameCube backward compatibility—there’s Sonic Mega Collection. However, if you seek to build up your Wii or Wii U’s Wii Channel Virtual Console library with some SEGA gems you missed out on, you can’t go wrong with many of these classics. Sonic had a fantastic home on the Wii with a wide number of releases, and his catalogue of retro entries on the Wii Shop Channel are all must-haves in their own right. 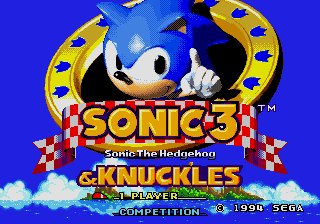 Plus, I said it before in The Spin, but I honestly cannot recommend the Vintage Collection versions of Sonic 3 & Knuckles with game-ruining save states and removal of the original save system. 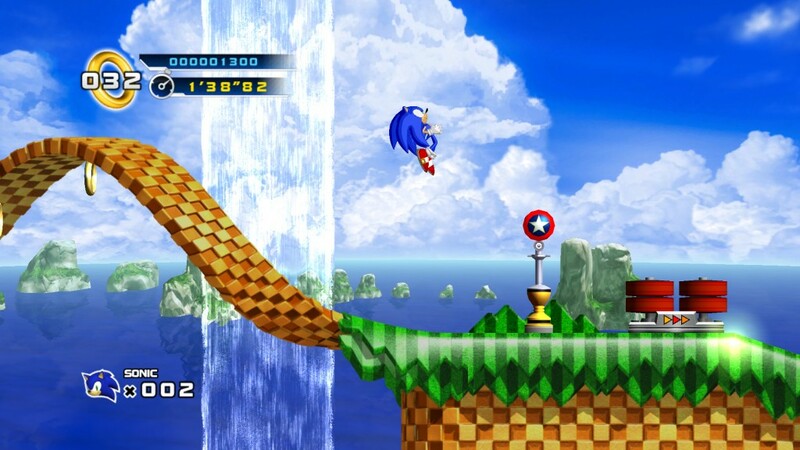 Aside from Steam and any possible rereleases or remasters in the future, the Wii Virtual Console versions of Sonic 3 and Sonic & Knuckles might be your best bet. Once again, you have until March 26 to buy these on Wii. Get to spending! I don’t really see why Nintendo is discontinuing Wii points this year. I say that because who really still has Wii points now days? There’s absolutely nowhere where you can find Wii points except for ebay. You can buy them right from the Wii Shop Channel though! Yeah. If you have a credit/debit card which I no longer have since I lost my job. So I’ve been jobless for almost 2 years now. Nintendo eshop Cards also double as Wii Points Cards. I still have 200 Wii Points, and I STILL don’t even know what to get. I can’t get anything on it, anyway. I’m glad I have the WOnder BOy Games, but as for Sonic Chaos, I have the Better SADX Patch on Steam for it. Man, SEGA needs to have a SEGA Game Gear & Master System Classics Hub lineup on Steam, and consider adding Capcom games onto the Genesis Classics Hub. Also Flicky was not on the service (did anybody care tho), and Vectorman 2 which was on Gems is also missing. Likewise the Master System titles got me interested but for almost the same reasons (having the GG versions in Sonic DX) decided to avoid them.